For income investors, few things are better than a solid dividend stock trading at a discount. You see, due to the low-interest-rate environment for the most part of the last decade, dividend-paying companies have been highly sought after. The result is that if an investor wants to build an income portfolio today, they’ll see that most of the well-known dividend stocks are trading at bloated valuations. And that, my dear reader, is why General Mills, Inc. (NYSE:GIS) stock deserves your attention. Having been in business for over a century, General Mills is one of the most established companies in the food industry. Its products are marketed in more than 100 countries around the world. And as the company built up its presence, it also returned a huge amount of cash to investors through regular dividend payments. Now, keep in mind that General Mills, Inc. is a well-known player in the business. Many of the company’s brands have become household names, such as “Cheerios,” “Old El Paso,” “Nature Valley,” “Häagen-Dazs,” and “Cocoa Puffs,” just to name a few. Going back to the beginning where I talked about how popular companies that pay solid dividends have gotten expensive, it’s natural to assume that the same has happened to GIS stock. But that’s not really the case. In fact, General Mills is actually trading in a similar price range as it did six years ago. Because GIS stock didn’t shoot through the roof like many other well-known dividend payers, it can still offer a reasonable valuation and a high dividend yield. Is General Mills, Inc. a Value Stock? To see how inexpensive the company’s shares are, let’s take a look at its price-to-earnings (P/E) and price-to-cash-flow (P/CF) ratios and compare them to its industry’s averages. Therefore, the company is undervalued relative to its peers. Moving on to dividends. General Mills, Inc. pays investors $0.49 per share on a quarterly basis, which translates to $1.96 per share annually. At its share price at the time of writing, that gives GIS stock an annual yield of 4.2%. In other words, General Mills offers a yield more than twice as large as the average S&P 500 company. Excluding special items, the company’s adjusted earnings came in at $0.85 per share, up two percent in constant currency. The amount also easily covered its quarterly dividend payment of $0.49 per share. Looking at cash flow, things are equally solid. In the first six months of the fiscal year, General Mills generated $1.1 billion in free cash flow. Its dividend payments, on the other hand, totaled $589.0 million during this period. In other words, despite being a high-yield stock, the company was actually paying just over half of its free cash flow. 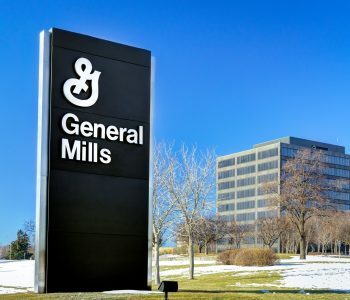 This means that even if business slows down considerably, General Mills should still have more than enough resources to maintain its dividend policy. 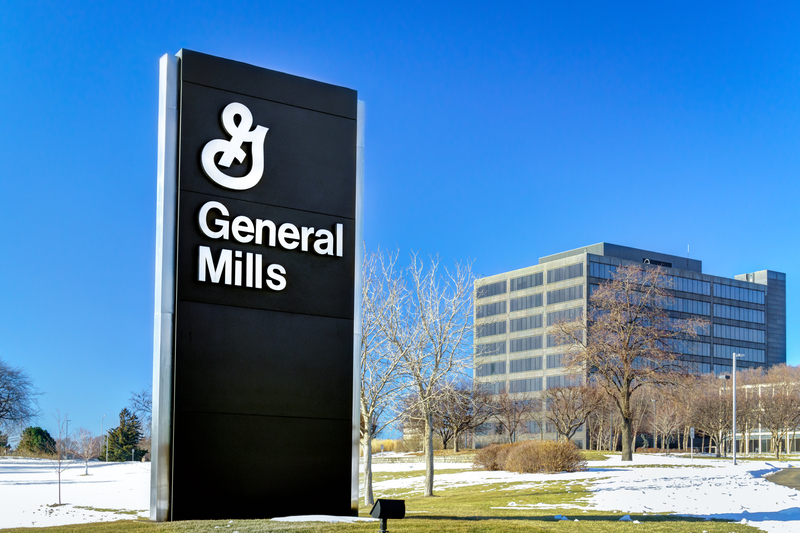 For investors looking for both yield and value in today’s market, few companies can do a better job than General Mills, Inc.